From estate agent fees to EPCs, Eden Harper explains some of the key costs you'll need to budget for when selling a home in Battersea. It is no wonder residential property in Battersea is in high demand. Battersea’s popularity as a residential area is helped by the wide range of property types available in the SW8 and SW11 postcodes. From modern waterfront developments to Victorian and Edwardian houses, period conversions and villas, families and young professionals seeking easy access to the City and a wealth of green space are spoilt for choice when it comes to finding the perfect home. Most of the houses and flats in the area were built by the Victorians and Edwardians, although in the 1980s riverside flats started to be developed as house-hunters were priced out of Chelsea. 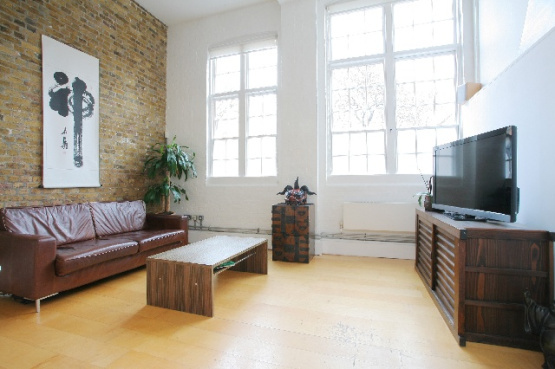 As a result, two-bedroom apartments are the most popular types of property in Battersea. These include the large number of new homes being built near Battersea Power Station, many of which offering underground parking, gyms, pools and concierge services. Choosing the right estate agent can make the difference between maximising the value of your property and not selling it at all. Eden Harper has been based in Battersea since the company started in 2002 and in that time we’ve added to our in-depth knowledge of the area. We are committed to achieving the best price for your Battersea home while delivering a more personalized service. Our fees reflect the type of property in Battersea you own but are typically no higher than 1.5% plus VAT of the sale price we achieve. That charge covers all the marketing of your Battersea property, including the production of high-quality colour brochures and floorplans, the services of a professional photographer, listing your home on national property websites, accompanied viewings and handling all offers for your property. Eden Harper can arrange for a qualified assessor to produce an EPC for your Battersea property. The costs can vary, but usually range between £100 and £150 (excluding VAT). Any owner selling a property in Battersea will need to hire a solicitor or licensed conveyancer to deal with the legal aspects of the sale. They either charge you a flat fee, or a percentage of the value of the property. Eden Harper can offer recommendations if required. Although vendors do not pay Stamp Duty Land Tax when they sell a property, the government has ruled that Capital Gains Tax is payable if you make a profit from the sale of property in Battersea if it is not your primary residence. In other words, if your Battersea property is a second home, a buy-to-let investment or has been inherited. Eden Harper strongly recommends that you seek independent financial advice about the tax implications of selling a property in Battersea. First impressions count, so presenting your property correctly to potential buyers can be crucial to a successful sale. It is also wise to factor the fees charged by removal companies into the cost of selling your Battersea property.